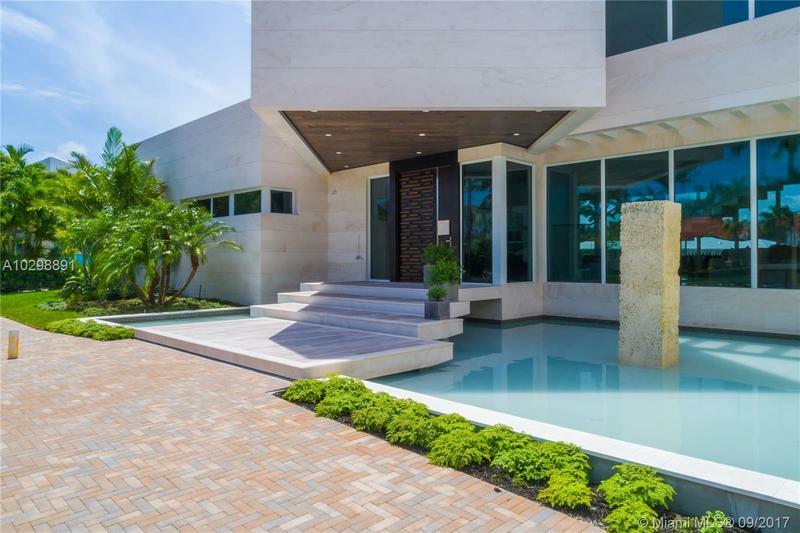 Groundbreaking entrance of modern architecture into Coral Gables! 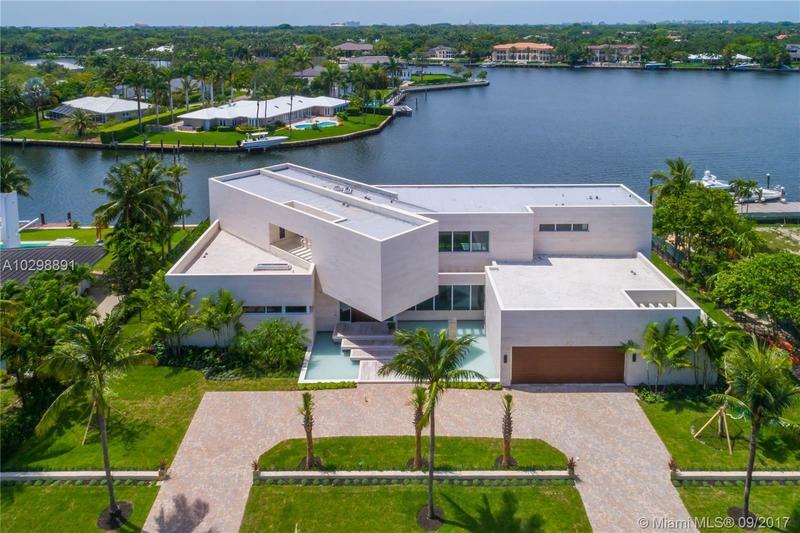 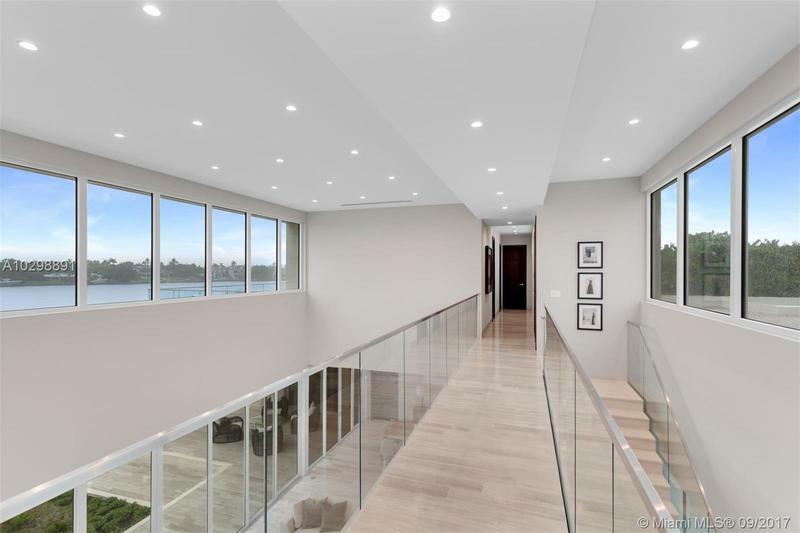 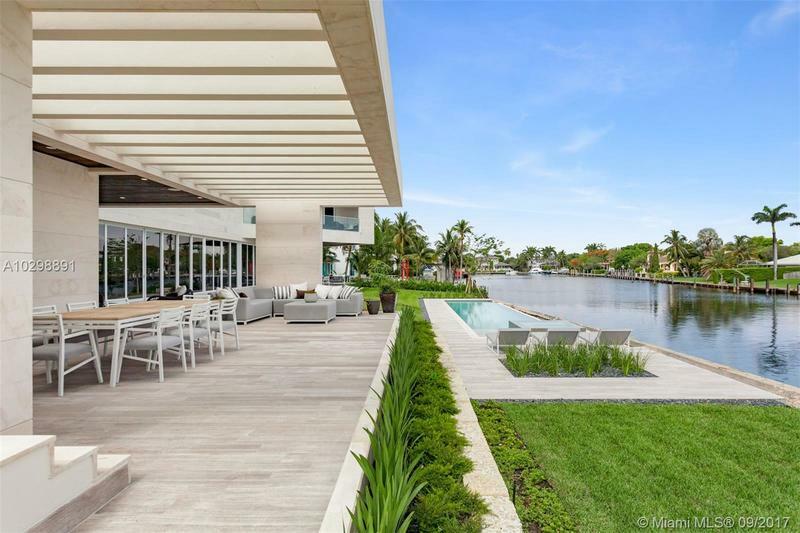 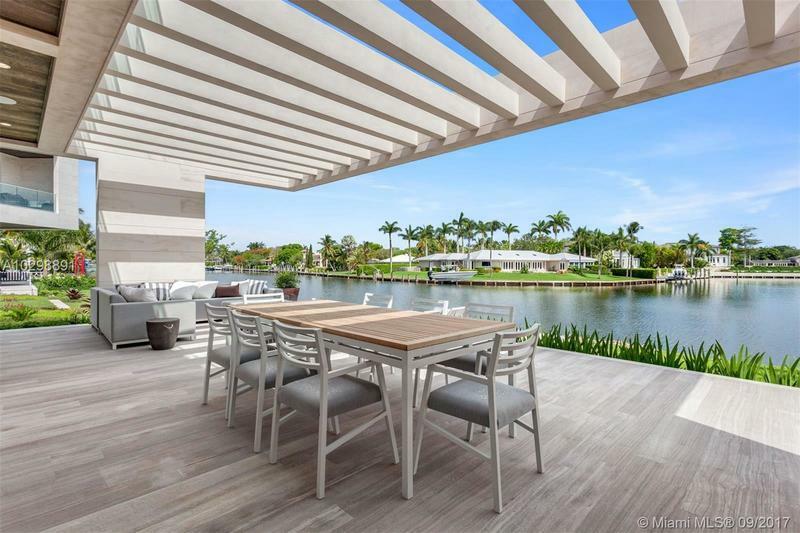 Iconic estate w/171 Sq Ft of waterfrontage with direct ocean access is uniquely positioned to allow for wide open water views. 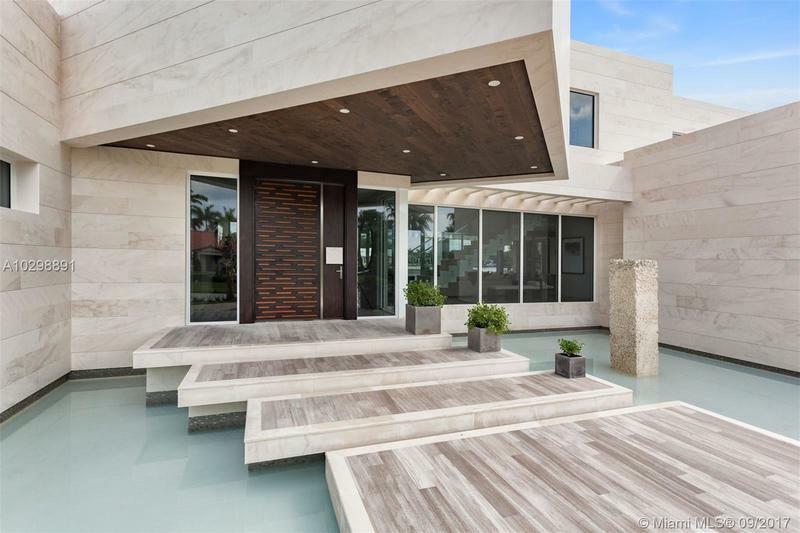 Exterior walls covered with natural stone from Spain & custom doors handmade from Ecuadorian solid wood contribute to the luxurious allure. 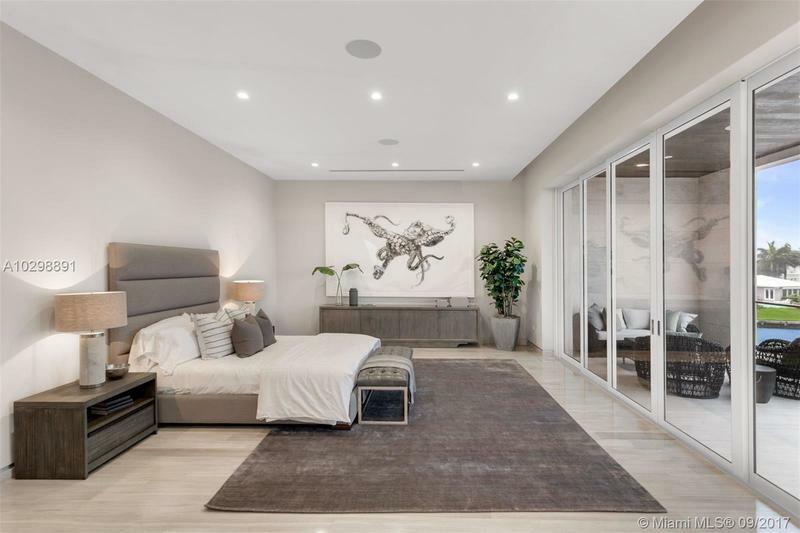 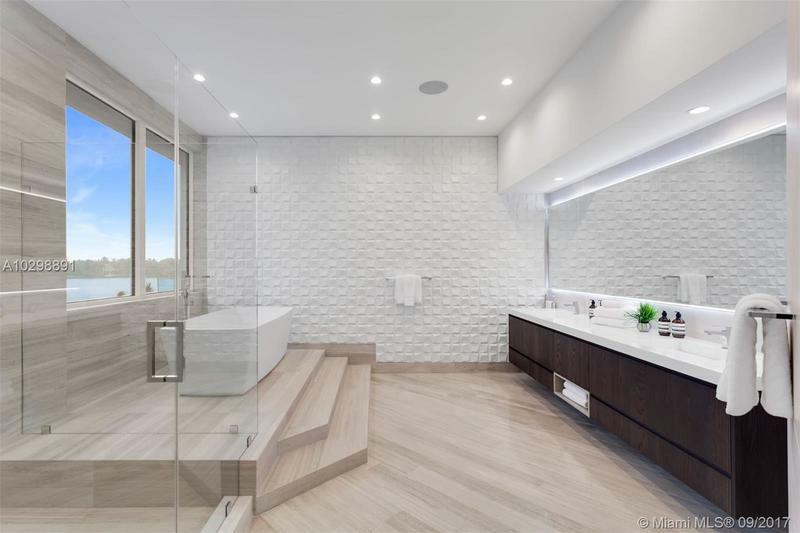 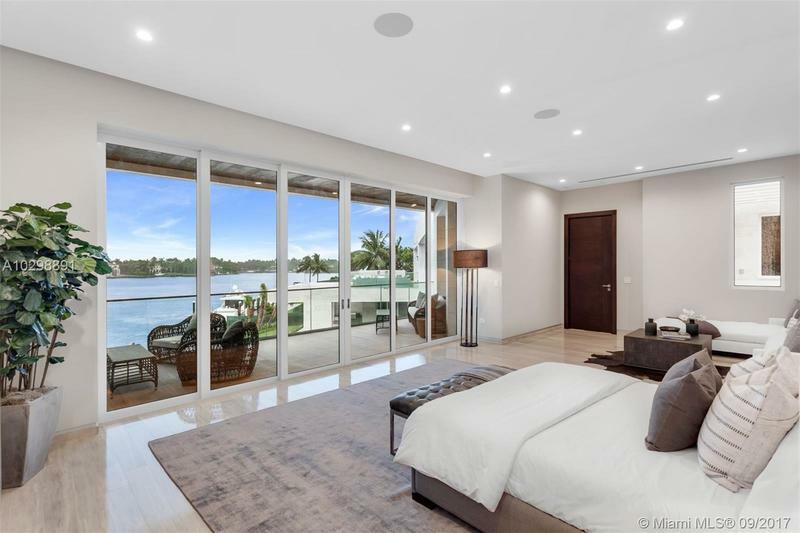 Floating Master Suite & second-floor rooftop terrace provide stunning views. 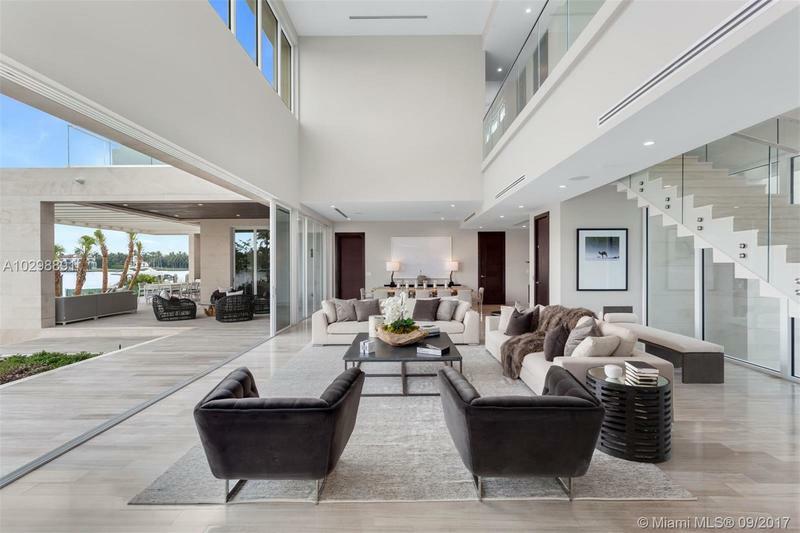 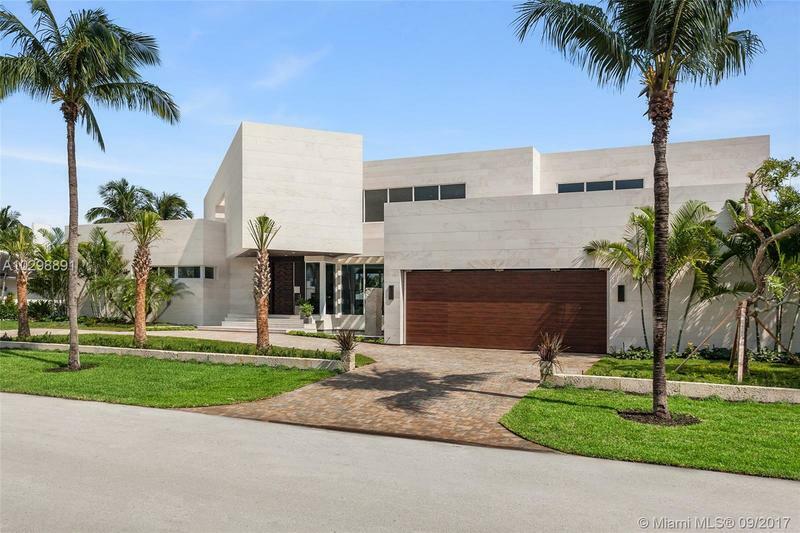 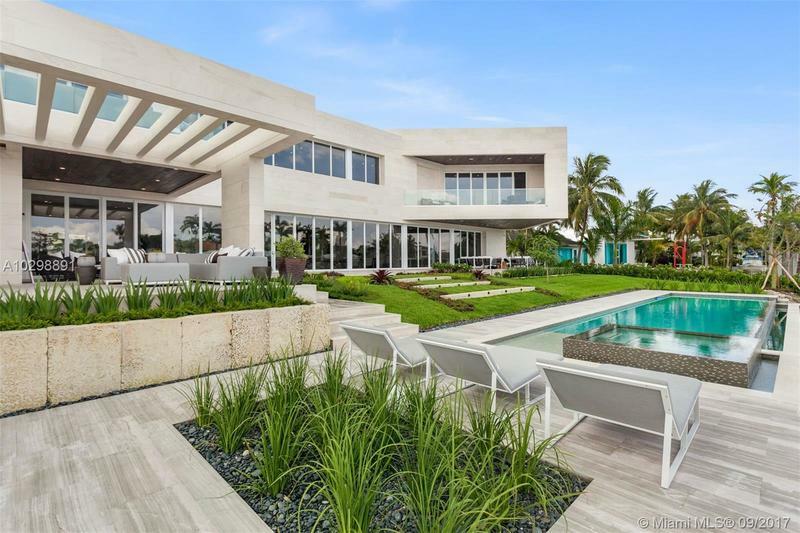 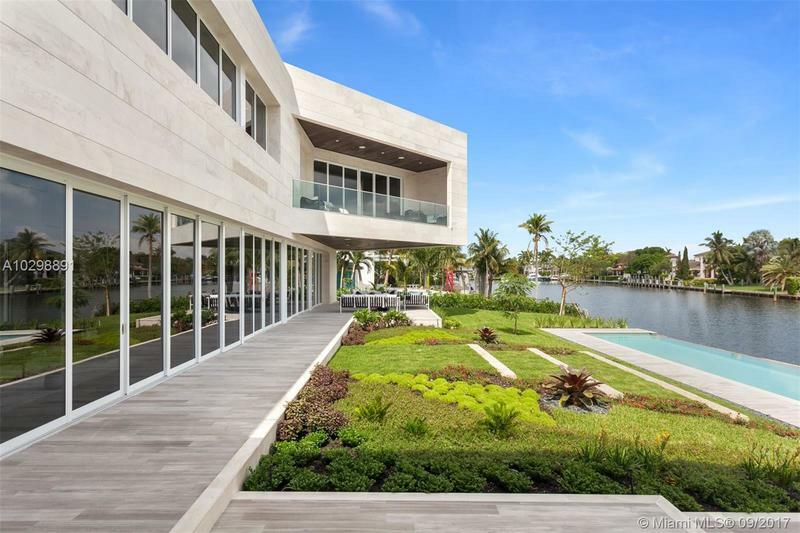 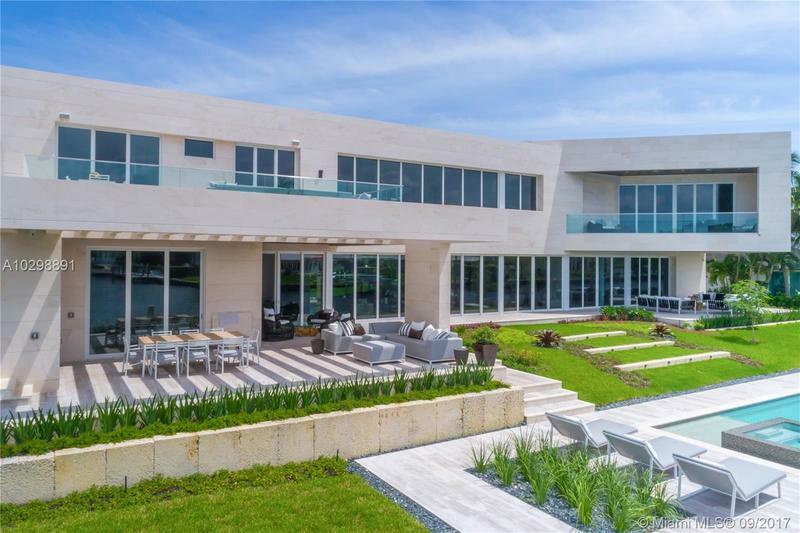 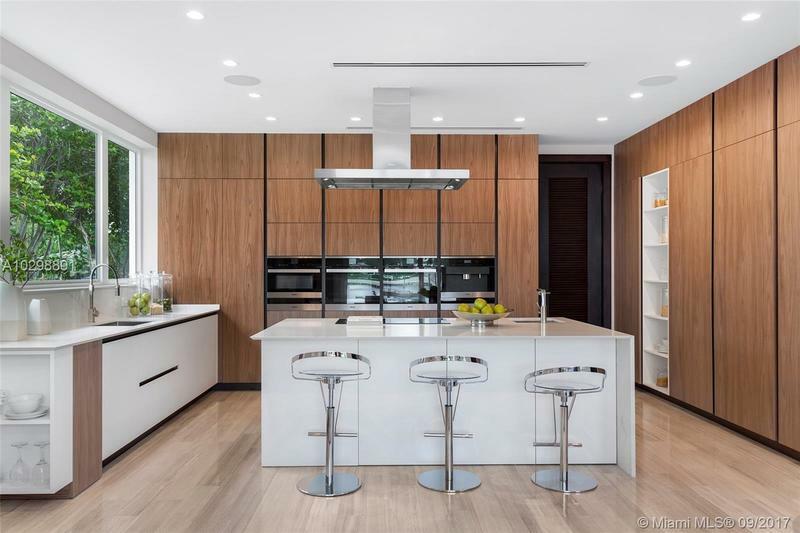 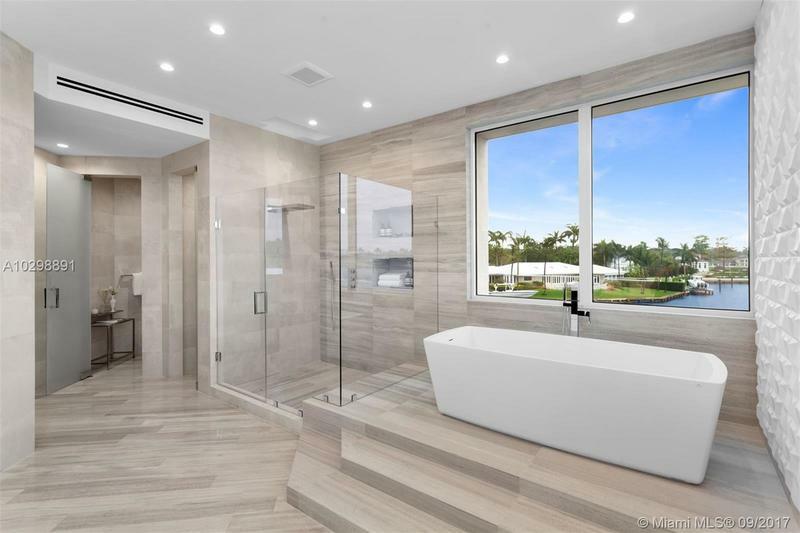 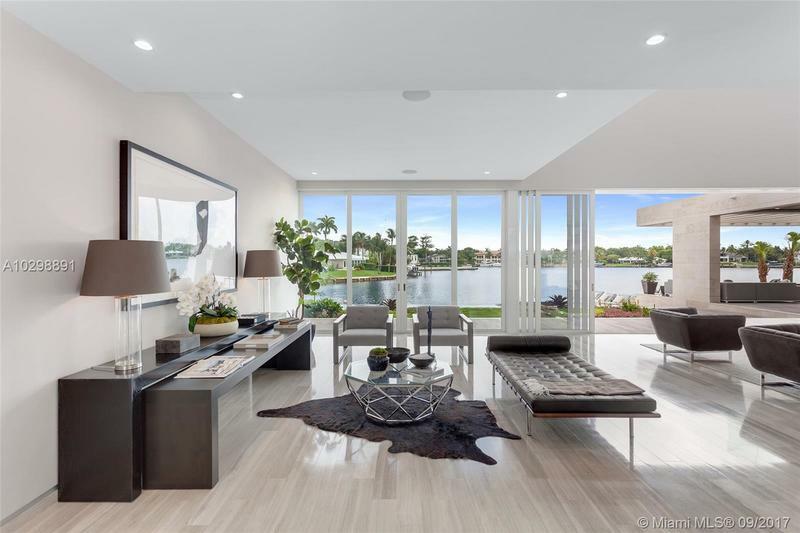 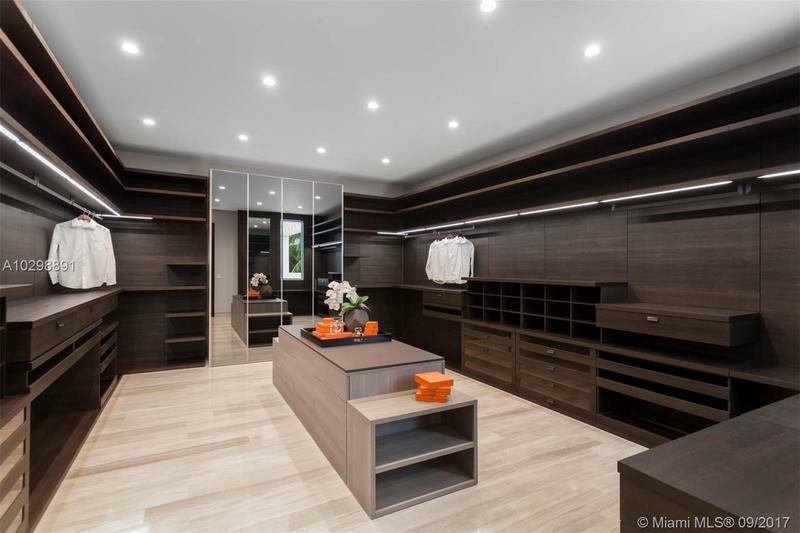 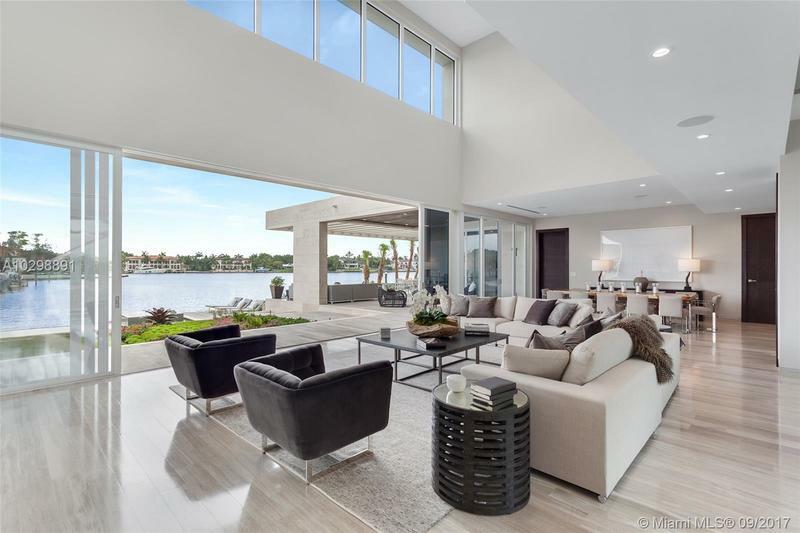 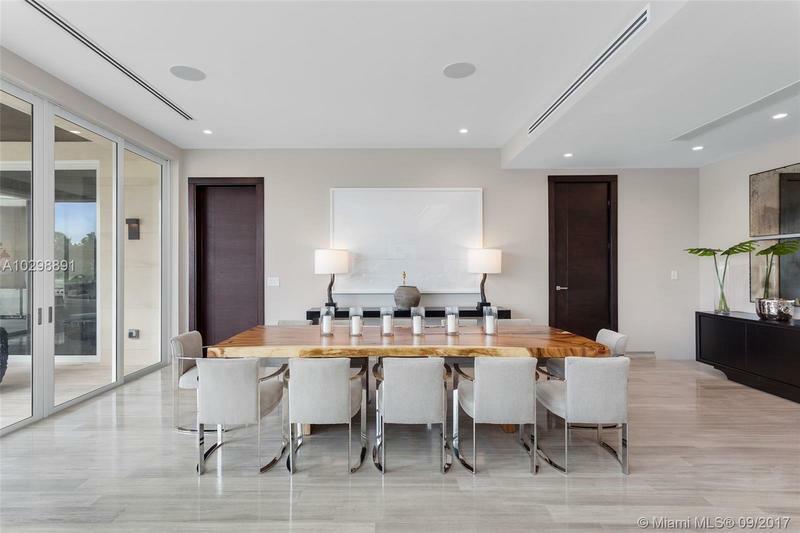 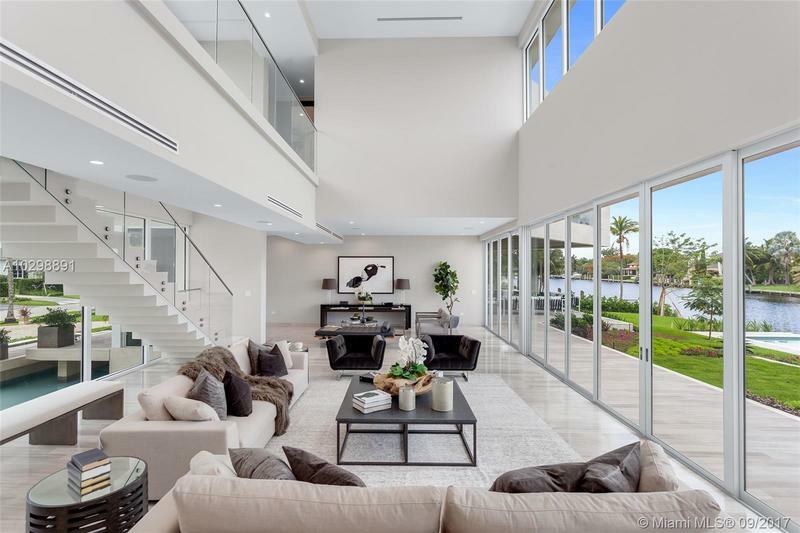 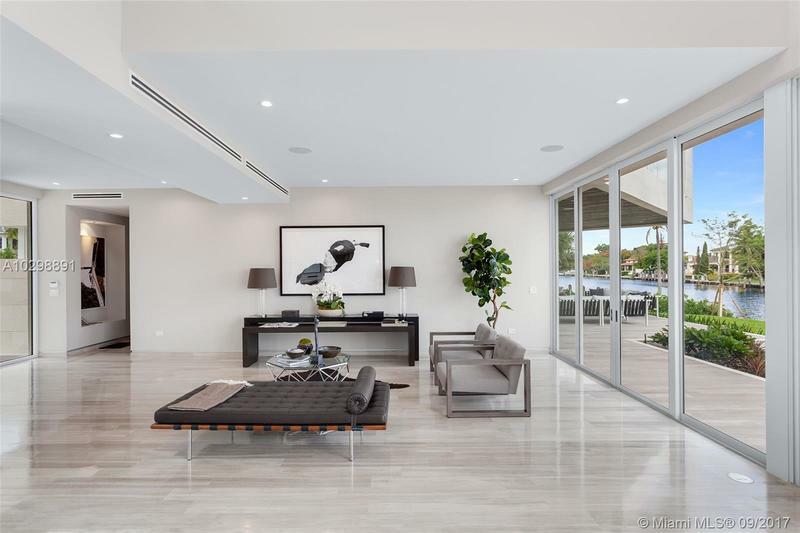 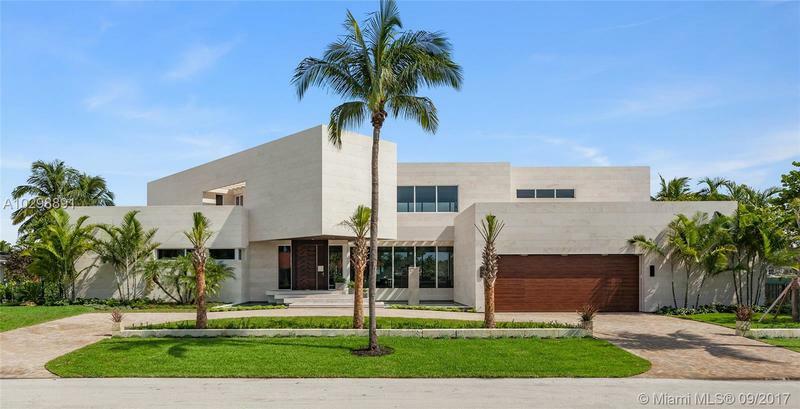 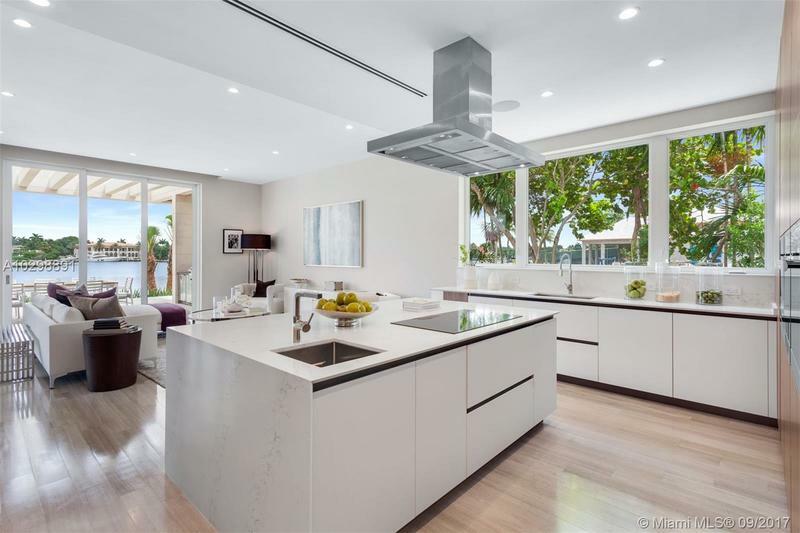 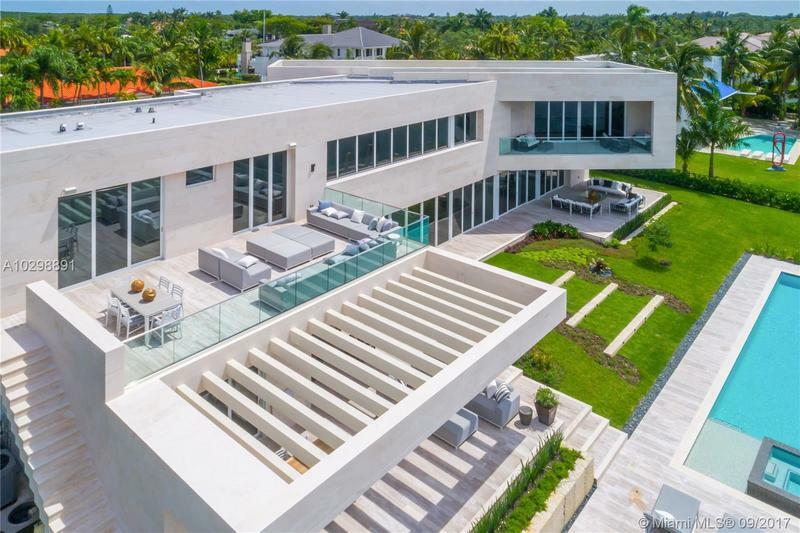 Home boasts an open layout, gourmet kitchen w/Italian Calacatta marble & Miele appliances, infinity pool & spa & new sea wall.